I’m so excited for today’s post. I LOVE decorating for the holidays! My usual plan is to transform my house into a beautiful magical Christmas wonderland. This year I moved and downsized to an apartment. 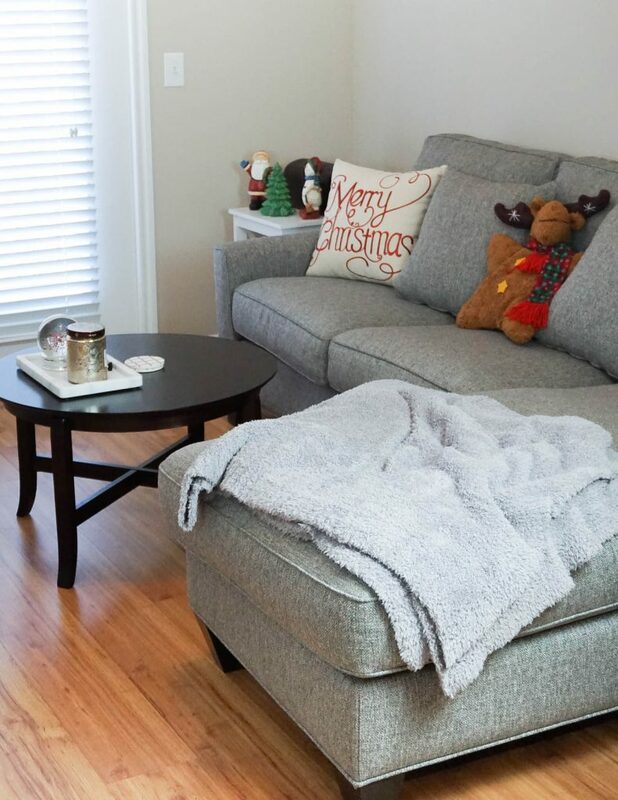 With a smaller space, I still wanted to create a beautiful winter wonderland feel but I didn’t want to overwhelm my small apartment. 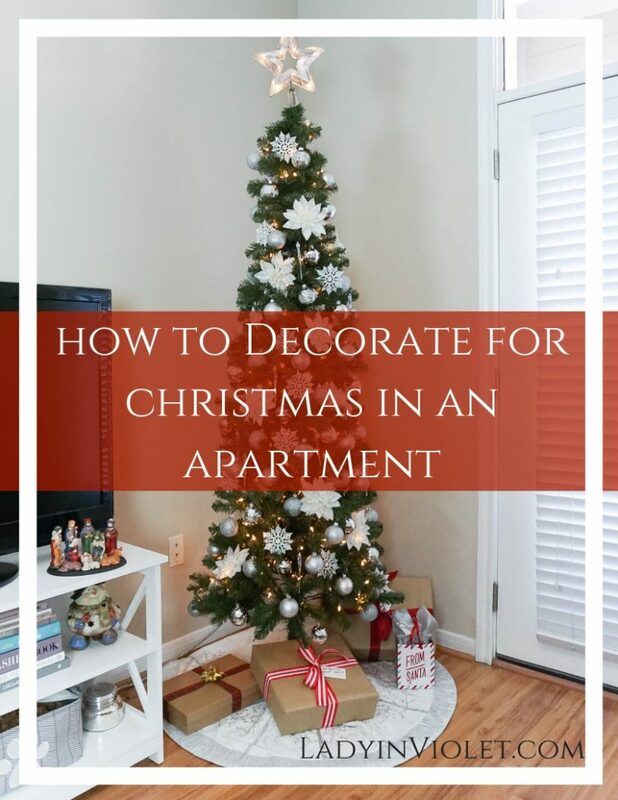 In addition to sharing some holiday decorating ideas, I also wanted to share some of my personal tips on how to decorate for Christmas in an apartment. I love big, grand trees, but I needed a tree that would not take over my living room. I started looking into skinny and slender trees. 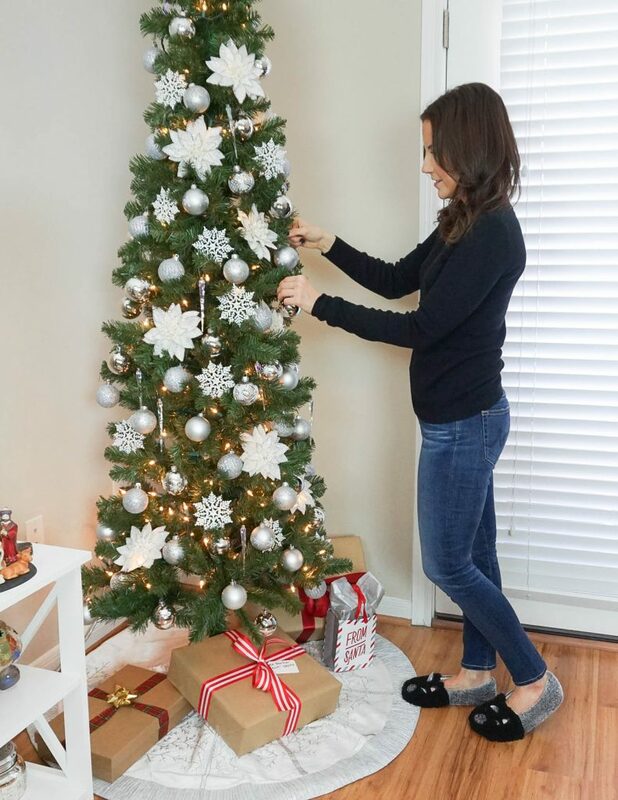 One helpful tip, measure the space where you plan to place your tree. I knew my tree could not be larger than 35 inches wide for this space. Also, I took my measuring tape to the store and measured the tree there too. I found some trees were slightly different than the box measurements. I also considered the height of the tree. I have 10 foot ceilings, so I knew a 7 foot tree would look better with my tall ceilings than the 5-6 foot options. 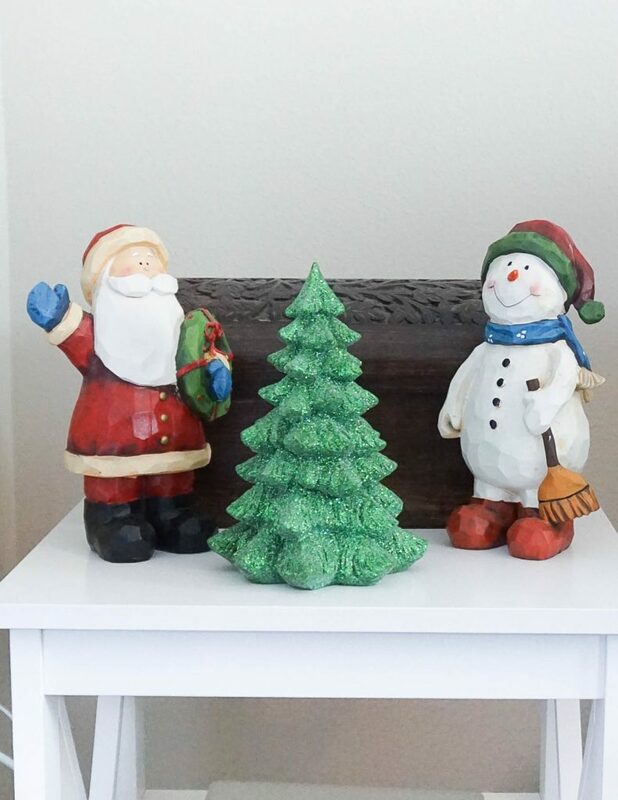 When I decorate for the holidays, I remove all of my normal everyday decor and replace it with my Christmas pieces. 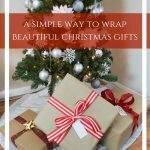 It helps the Christmas decorations fit seamlessly into your existing decor. 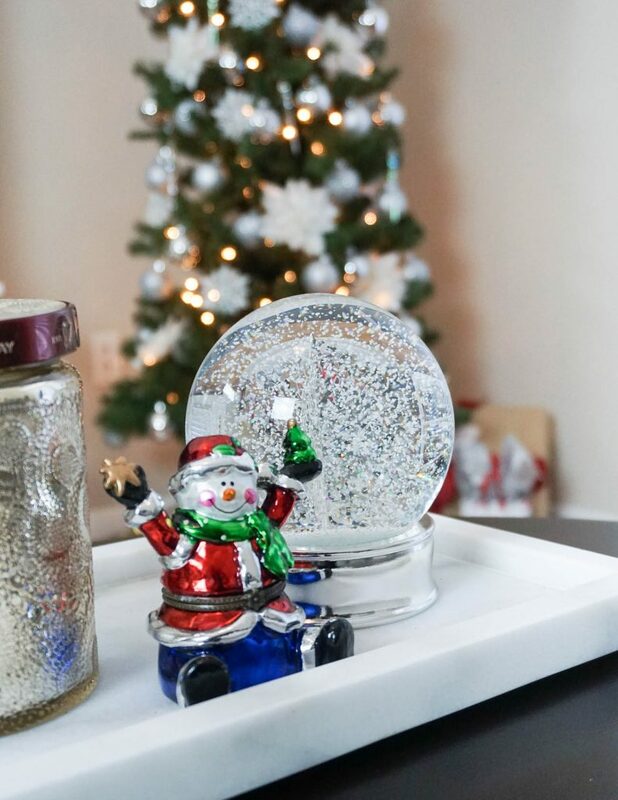 On my coffee table, I replaced my succulent plant with a snow globe and traded out my candle for a Holiday scented candle. I added in a few holiday pillows and filled in other accent pieces on my tv stand and end tables. 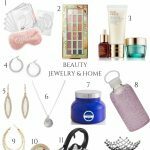 The color theme in my living room is silver, gray, white, and purple. 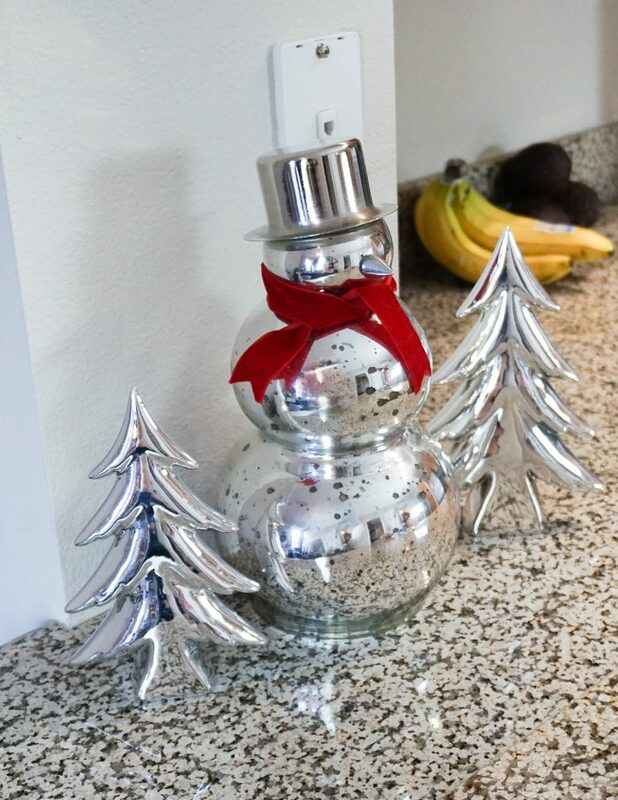 When adding in Christmas decorations, I kept many of my holiday pieces to the silver and gray theme. I also added in a few colorful and more traditional pieces. 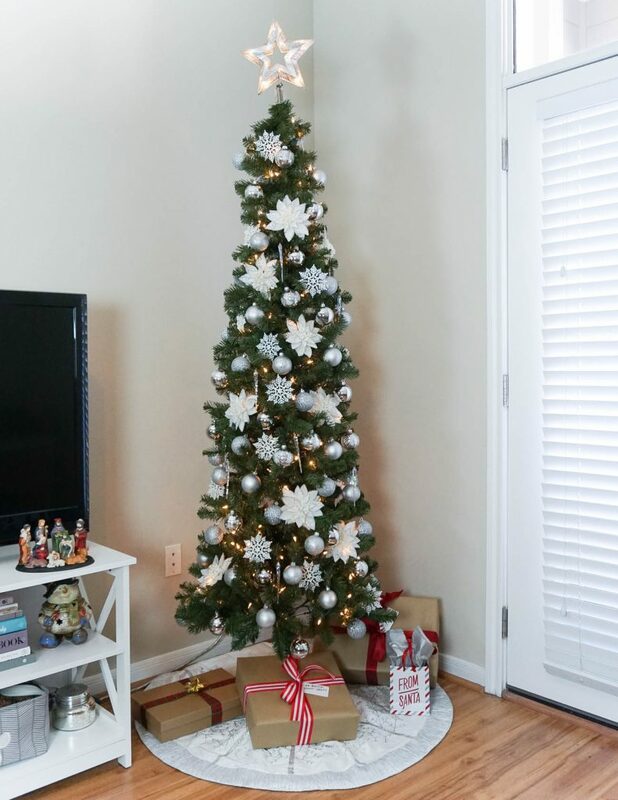 I think keeping with my existing gray and white theme helps my Christmas decorations become part of the room. It also keeps the room from feeling smaller with too many colors and ideas happening. 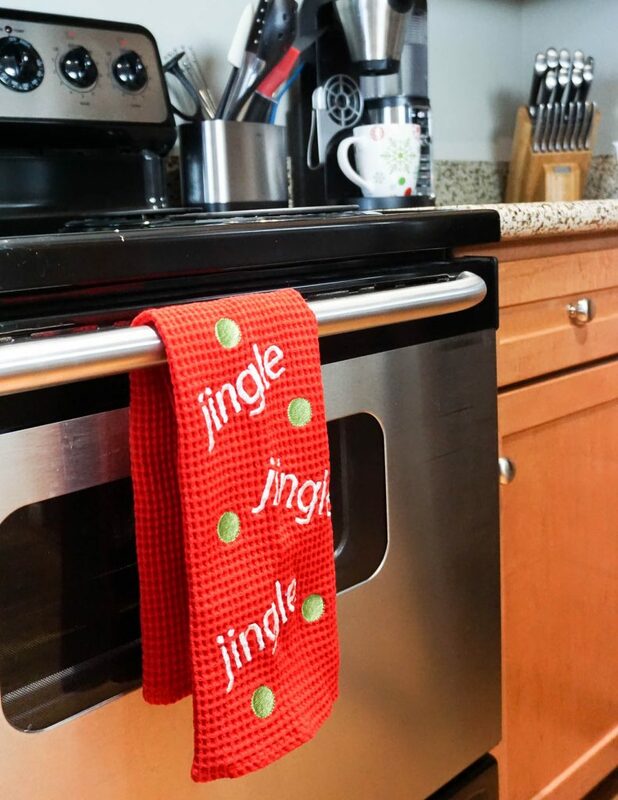 The few colorful pieces add a little extra holiday whimsy to the room. 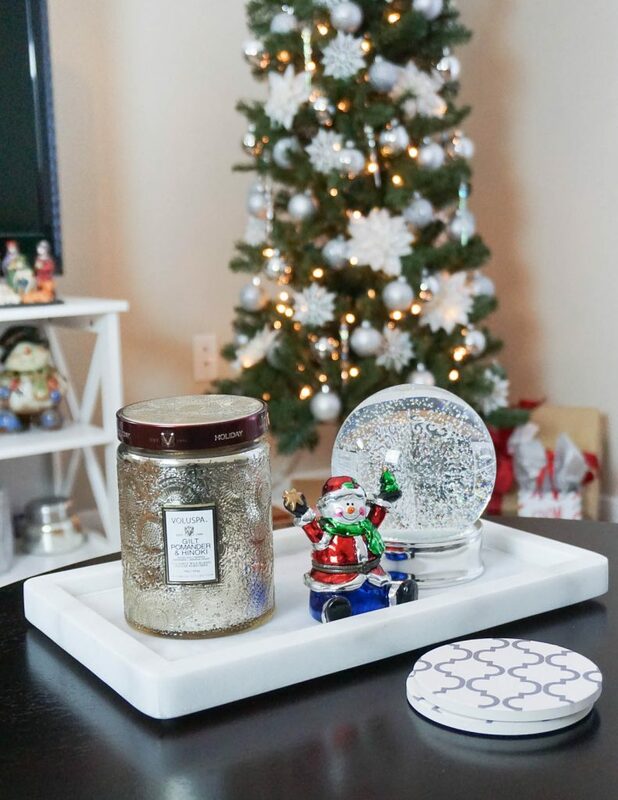 For my silver and white holiday decor, I tried to pick items that could both blend in to my room and also stand out. It’s similar to how I pick my fashion statement pieces. My layout is an open floor plan, so I transitioned the silver color from my living room into my kitchen to keep my overall look cohesive. I also added in a few red touches to help give this room a side theme to set it apart from the living room. I think having an overall theme in a small space really helps keep the overall look cohesive and prevents the space from looking smaller. 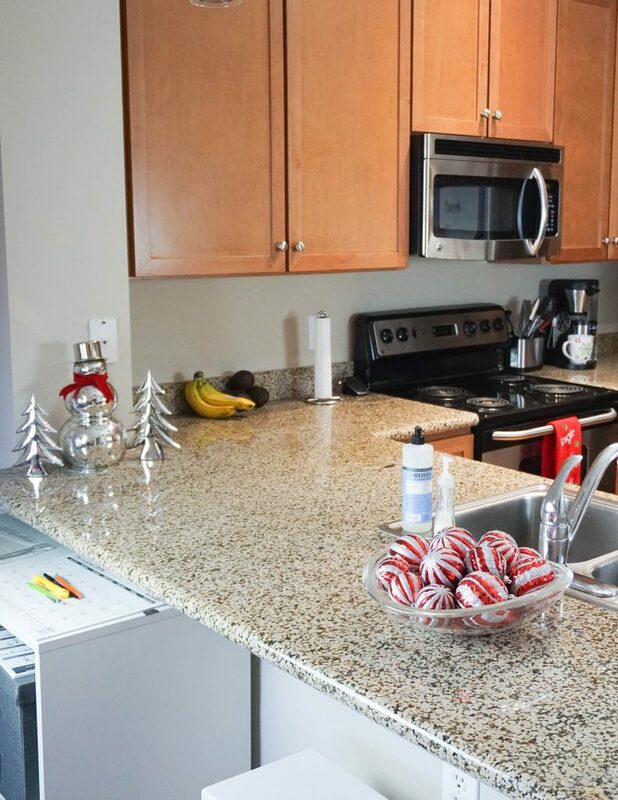 Don’t let that area above your cabinets go to waste! This is great for tall trees and bigger pieces. Since it’s set apart from the rest of the room, it’s also a good place for pieces that maybe don’t blend as well with the other but still match your theme. If your space is not as high as mine, you can also consider laying garland in this space. I cook almost everyday, so I didn’t want my kitchen decorations to interfere with my prep space. I opted for a small snowman and trees that fit alongside the wall. I also added touches like a coffee mug and hand towel to replace my normal decor. 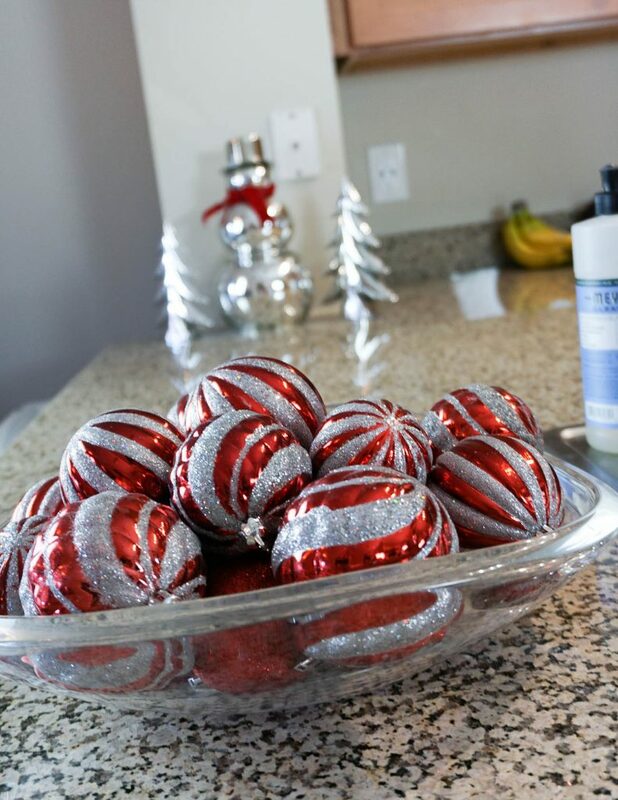 A simple and easy holiday decorating idea, fill a clear bowl with leftover ornaments. I pulled all my silver and red ones for this bowl. One main requirement for decorations in my kitchen, especially those on the counter, they need to be able to get wet. I wash dishes and cook here, these items may be splashed or spilled on. 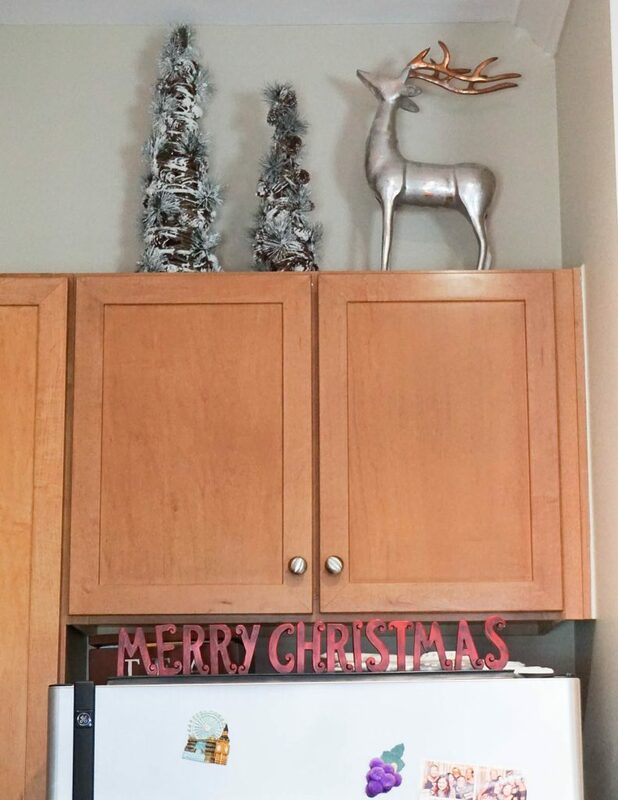 I also use some of my counter space and fridge for displaying Christmas cards. I really think there is no such thing as too much or too little when it comes to Christmas decorations. It’s all about what kind of space you want to create. 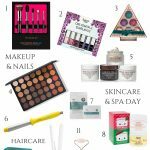 This year, I wanted my space to feel like Christmas, but I didn’t want to overwhelm the size of the space. Everywhere I look in my apartment, I see little touches of Christmas, but I also still see my normal cozy space. If you are new to decorating an apartment, I hope these tips helped inspire some ideas for your space. Thanks for checking out my Holiday Home Tour! Karen, I love this beautiful holiday wonderland that you have created in your home! 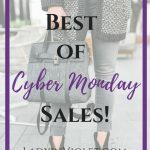 This post will be featured on my Link Up On the Edge tomorrow! Thanks for joining the party. This is super cute Karen!